* Incredible 3D and video performance for all of your applications. * Industry-leading features for graphics, audio, video, communications, storage, and security. * Rock-solid system stability, greater compatibility, and reliability with NVIDIA Unified Driver Architecture (UDA). * Supports GPU-acceleration for smoother online HD videos with Adobe Flash 10.1. * Supports CUDA Toolkit 3.0 features and performance enhancements. Qweas is providing links to Nvidia Forceware for Windows Vista\Win 7 260.99 as a courtesy, and makes no representations regarding Nvidia Forceware for Windows Vista\Win 7 or any other applications or any information related thereto. Any questions, complaints or claims regarding this application Nvidia Forceware for Windows Vista\Win 7 260.99 must be directed to the appropriate software vendor. 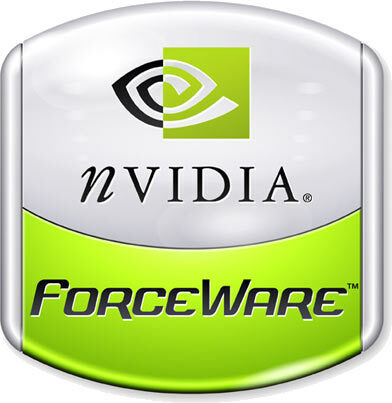 You may click the publisher link of Nvidia Forceware for Windows Vista\Win 7 on the top of this page to get more details about the vendor.